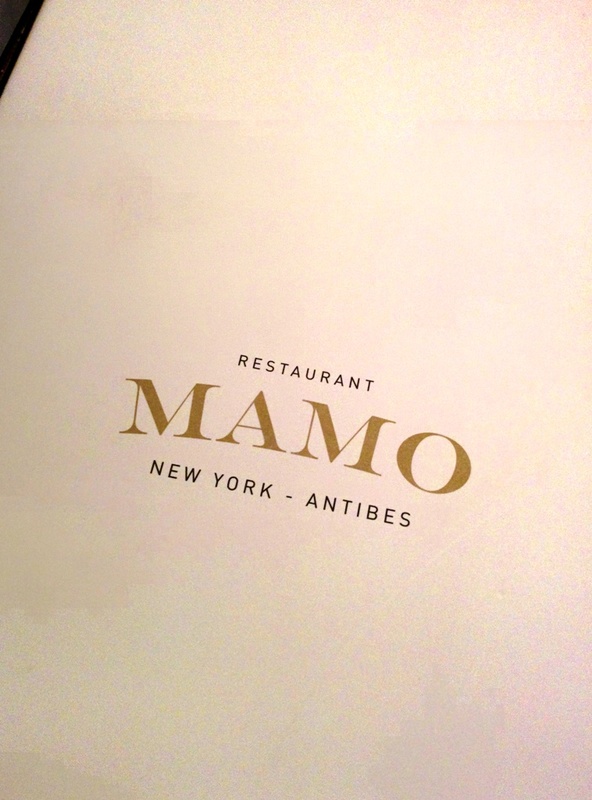 Mamo is an Upscale Italian restaurant with its heritage coming from Antibes, I stumbled onto their burger on instagram and it was a foie filled and truffle covered amazingness. I went with 4 friends and we ordered a great spread; for entrée we got the prosciutto, truffle pizza and their truffle ravioli and for mains we’d decided to go with the burger, veal milanese and their sea bream. The pizza was perfect, literally all of it worked amazingly and adding prosciutto was a good idea however it wasn’t necessary. 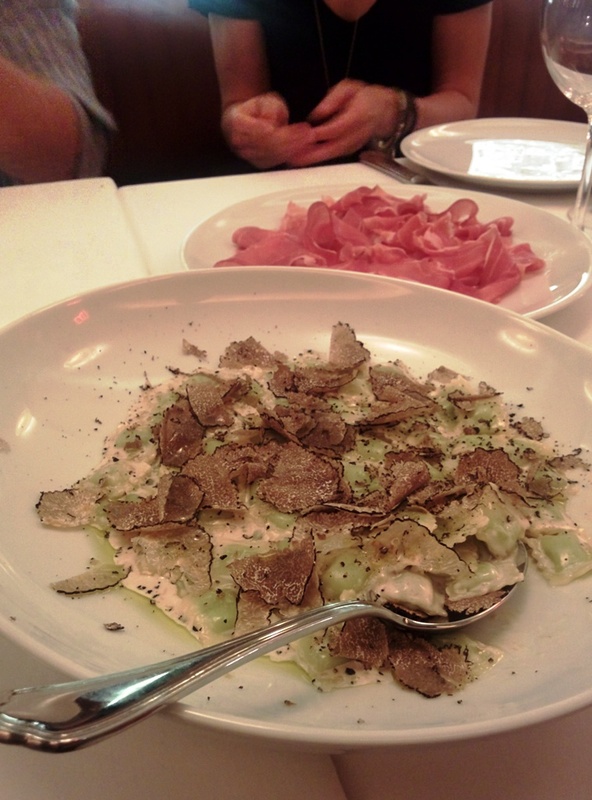 The ravioli was stuffed with cheese and then coated in a truffle, cream and cheese; a great dish. 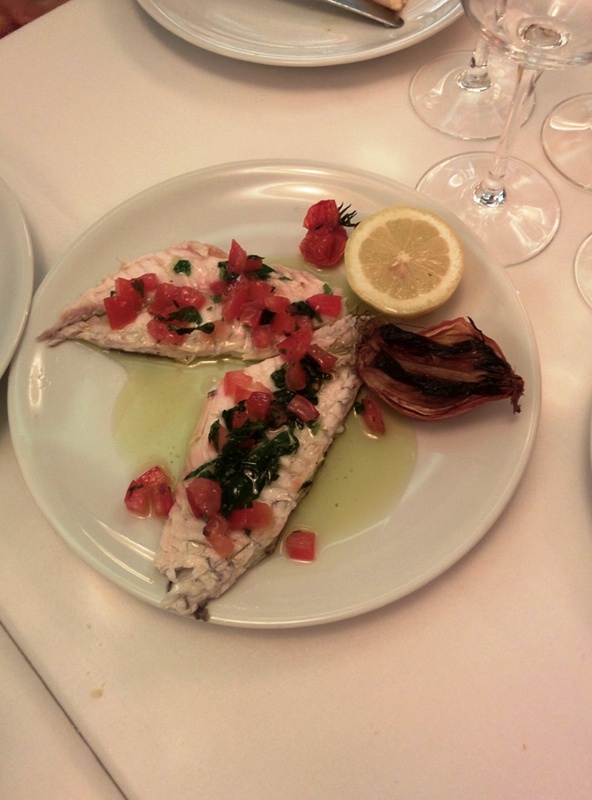 The sea bream came out next, they brought out on a separate tray and deboned and finished the serving tableside. 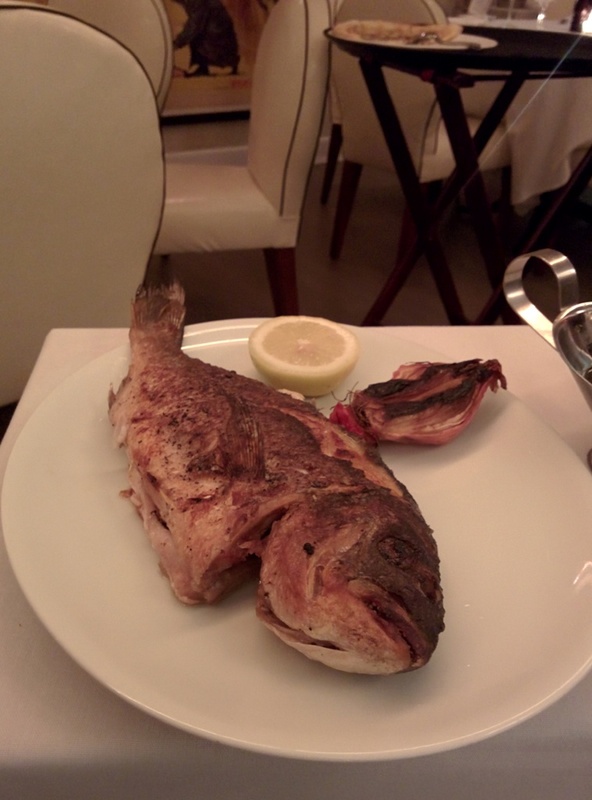 It was full of flavour and cooked to perfection. The topping was a great marriage of oil and tomato. The burger and veal came out last together and I was excited. 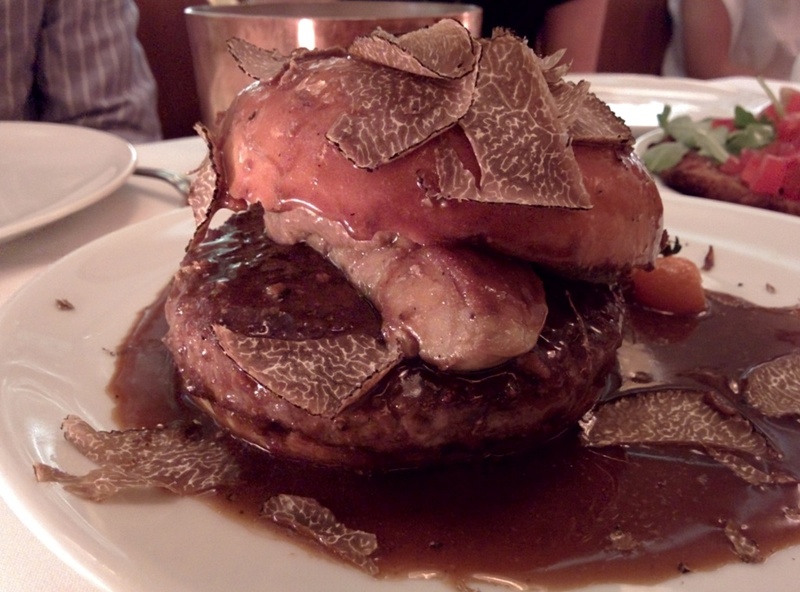 Having had the Minetta Tavern burger earlier I was a little disappointed by the bun and the overall taste. The positives were the amazing beef, truffle and foie gras all covered in their rich gravy. 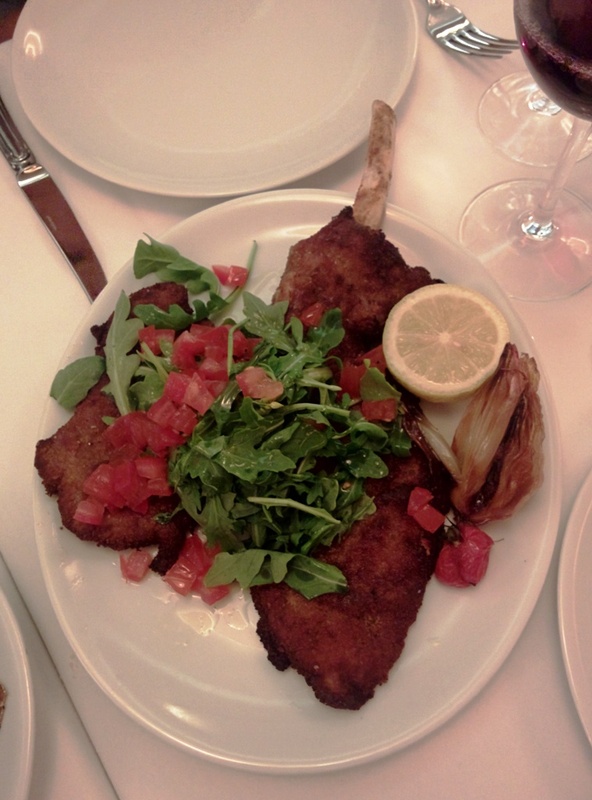 Lastly the veal, crisp, juicy and oh so good; the lemon tomato and arugula was so good, juicy, crisp and went well with the lemon, tomato and arugula. There was no sauce needed at all. The overall meal was fantastic, great service, elegant and vibrant ambiance with food that tantalized and kept you wanting more. 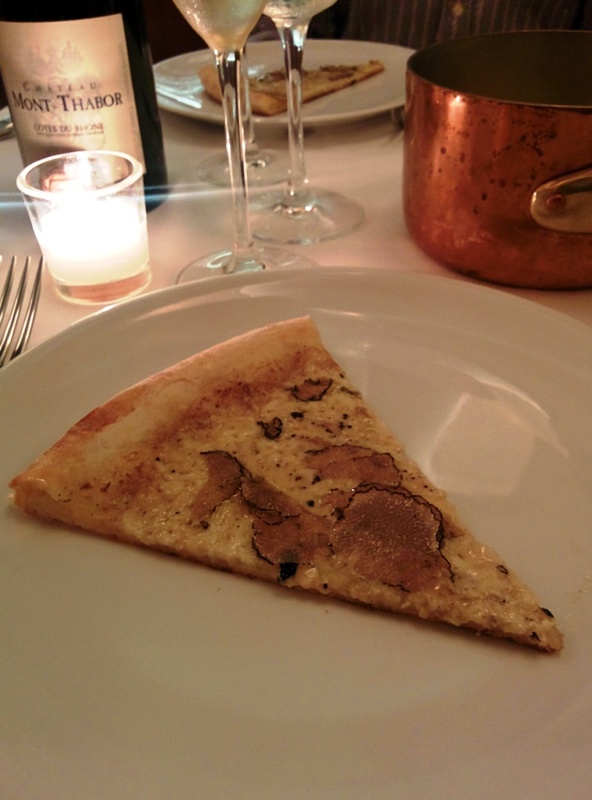 Posted on September 12, 2015 October 13, 2015 by AdrielPosted in New York, SteakLESS, United StatesTagged Burger, Mamo nyc, newy york city, NYC, Pasta, Pizza, truffle.